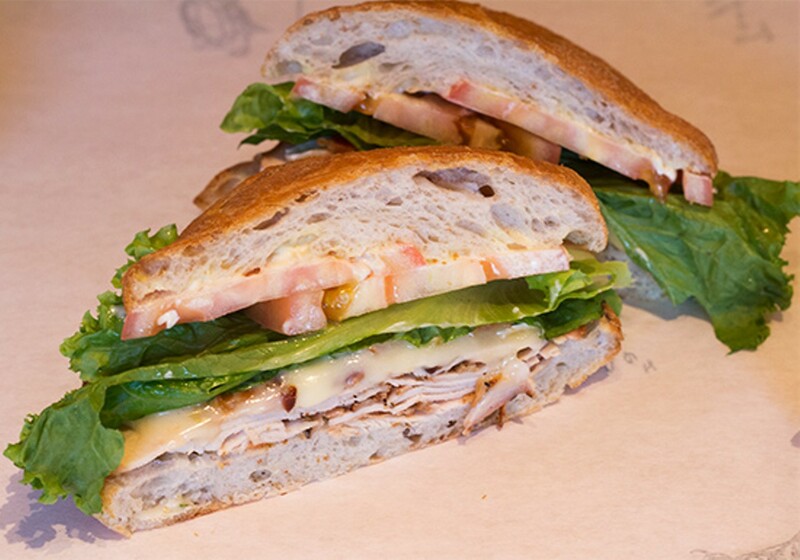 Hours: Monday through Saturday from 11 a.m. to 7 p.m. and Sunday from 11 a.m. to 4 p.m. 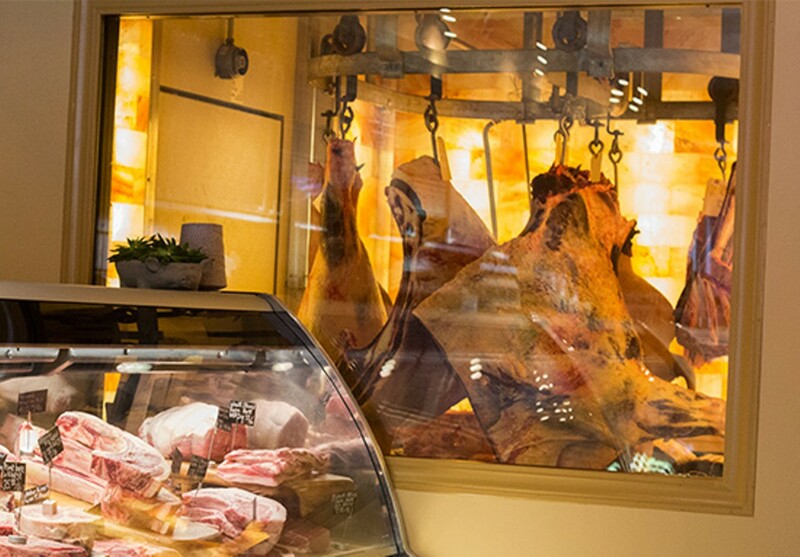 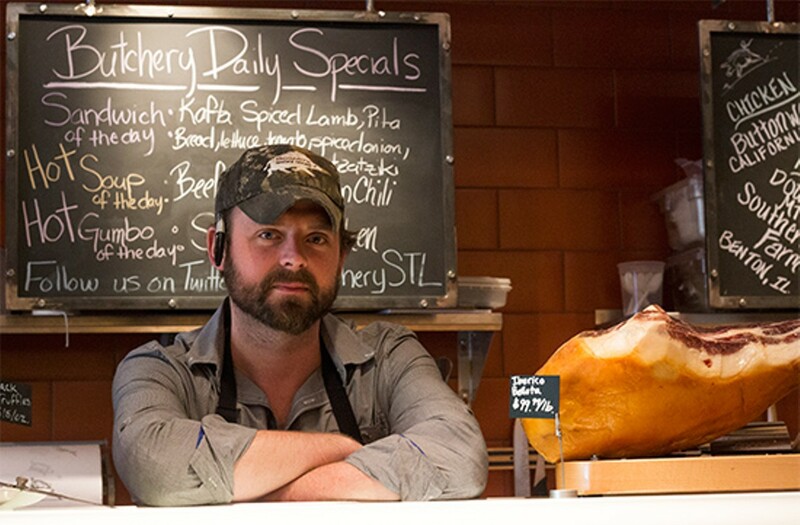 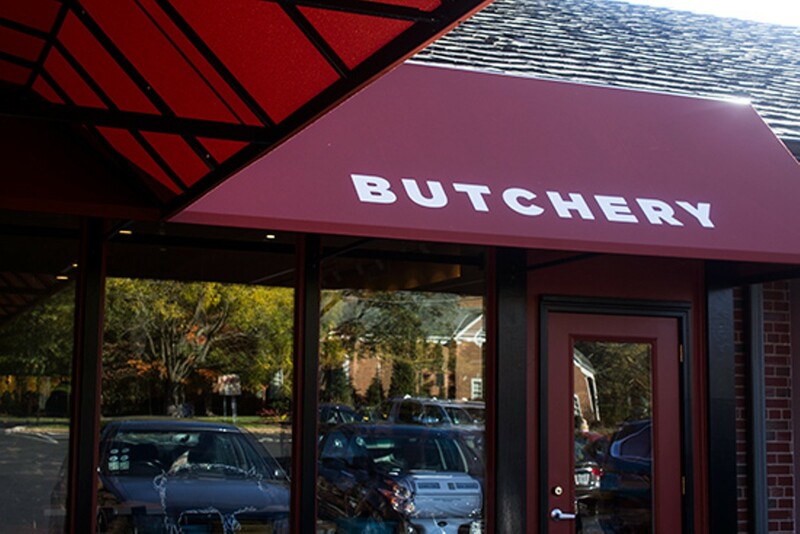 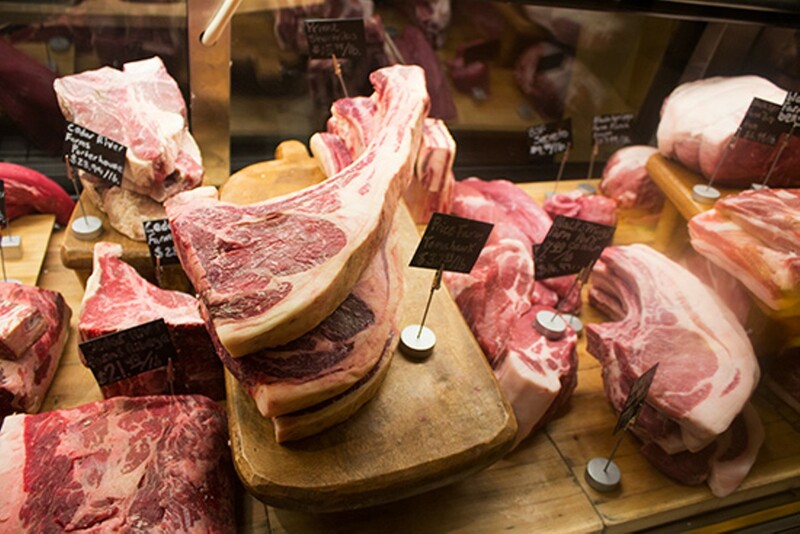 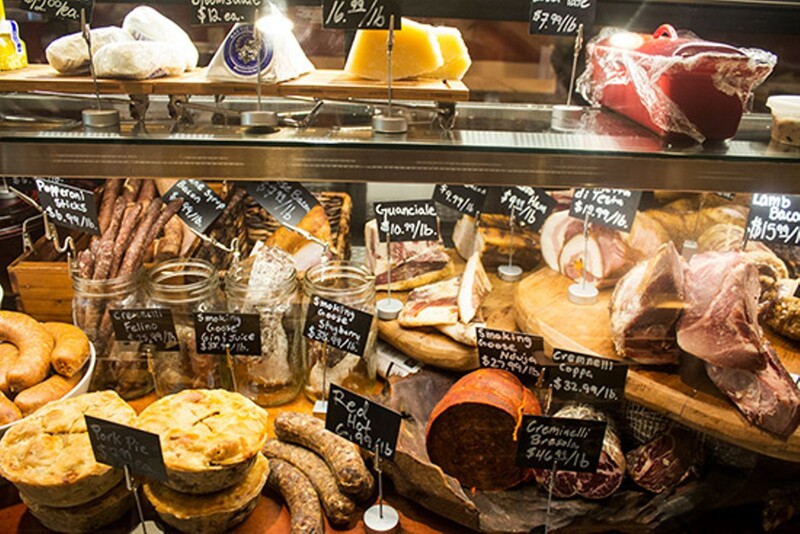 The 800-square-foot full-service butcher shop attached to Truffles restaurant in Ladue is an omnivore's dream stocked with fresh local cuts and all the accompanying fixins. 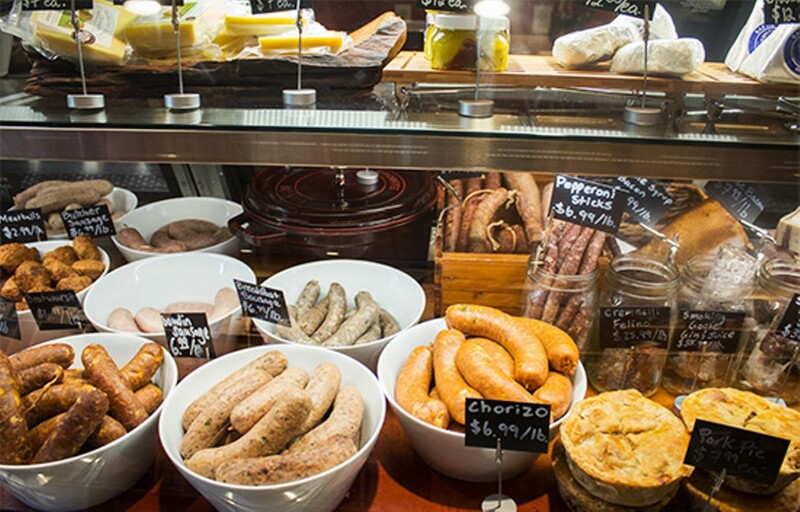 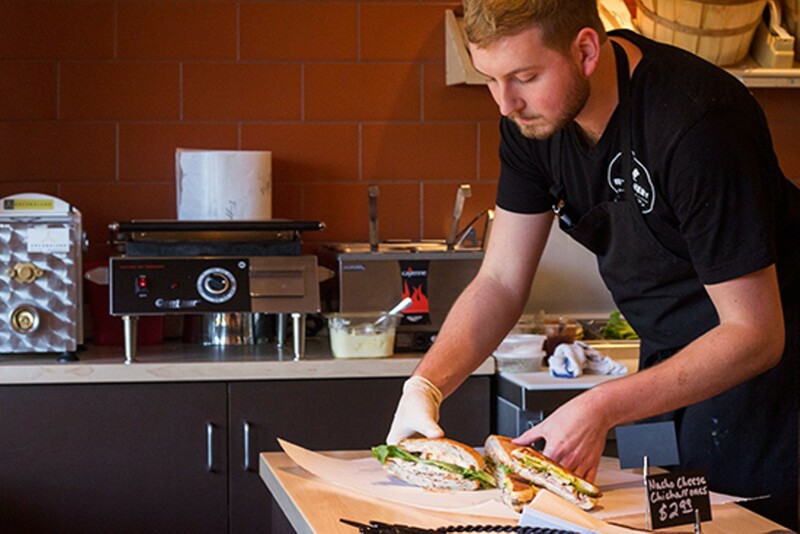 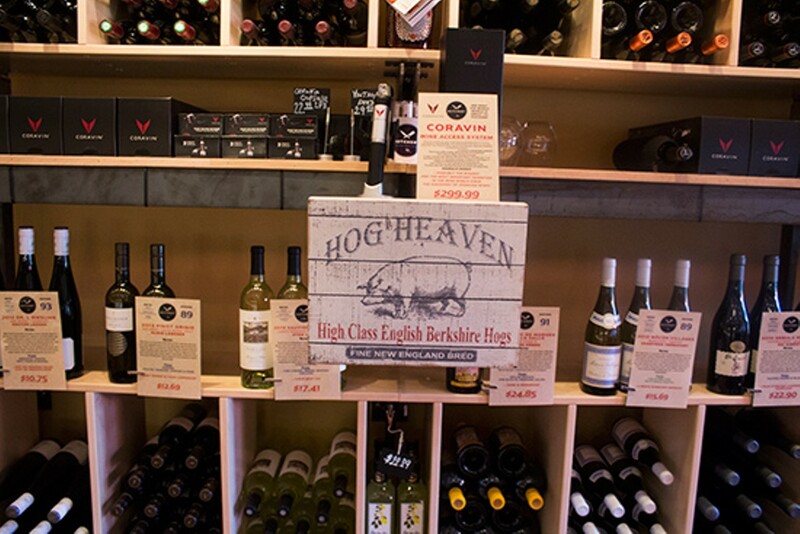 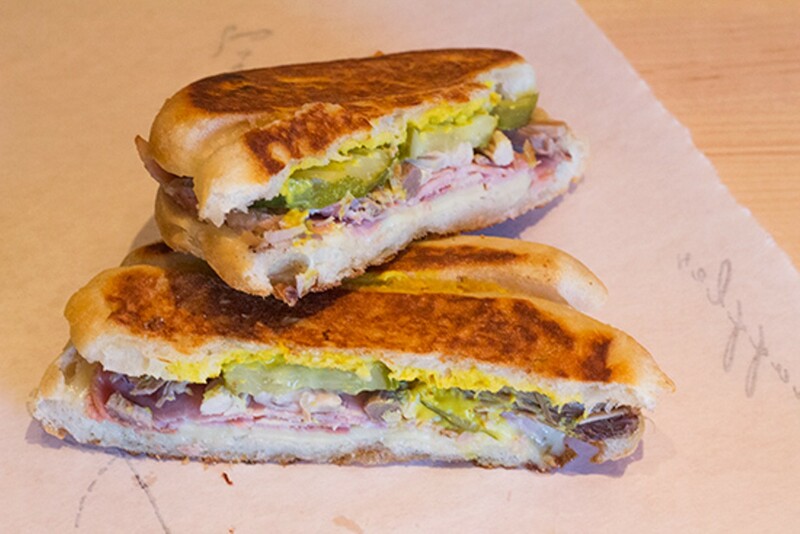 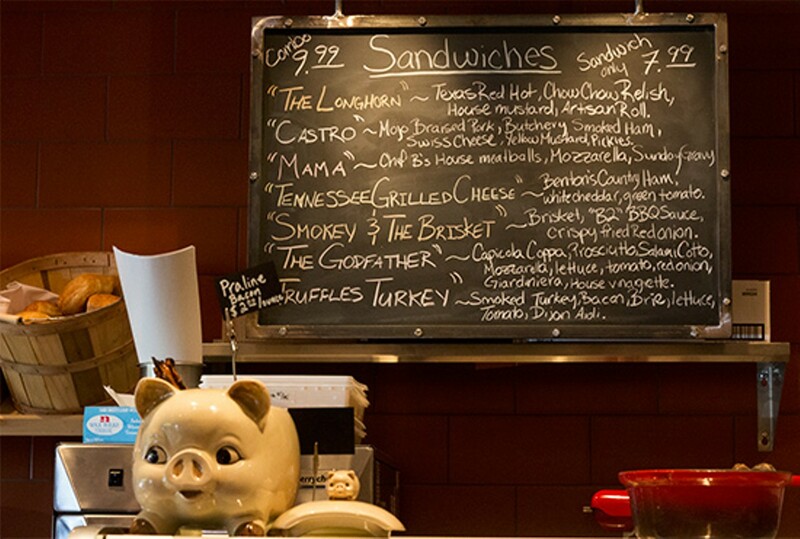 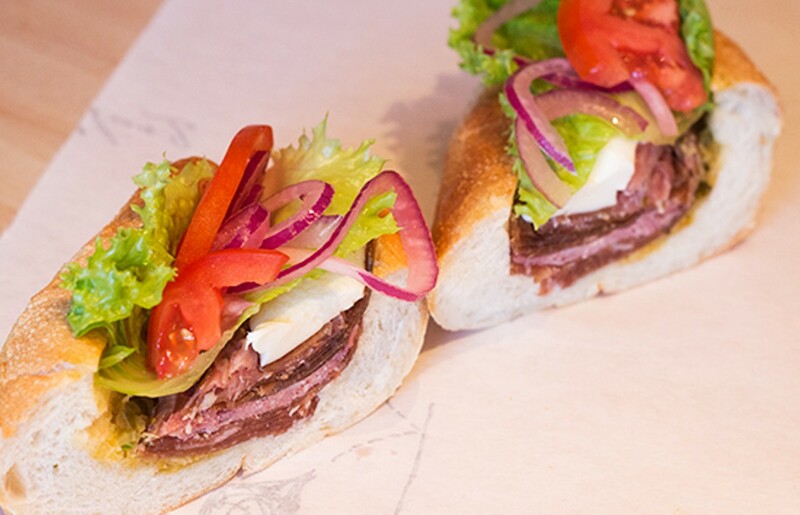 Those not looking to do the cooking can stop in to pick up one of the Butchery's sandwiches made to order with in-house goods.